Bring your prints to life! 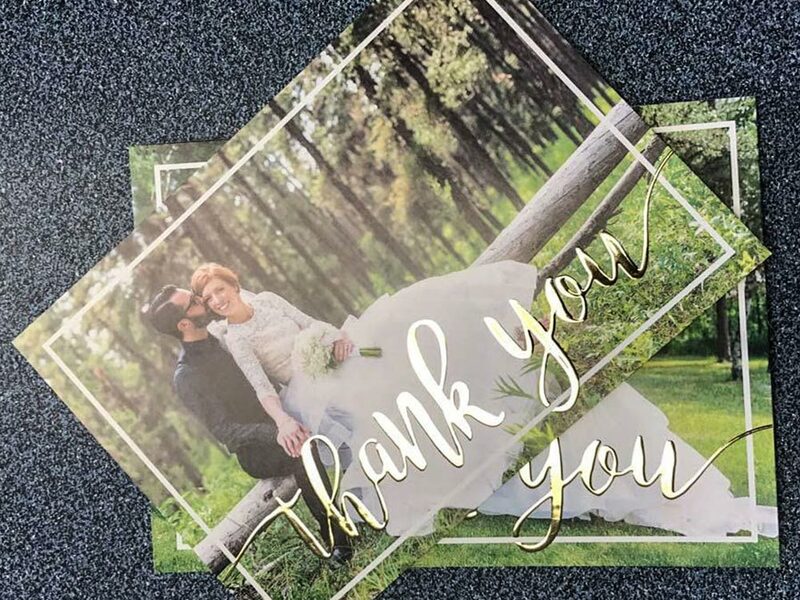 Come to Budget Printing when you are in need of exceptional 3D foil printing services in Edmonton. Whether you’re planning to enhance your brand or simply create a stylish printed card, we open up a world of possibilities. 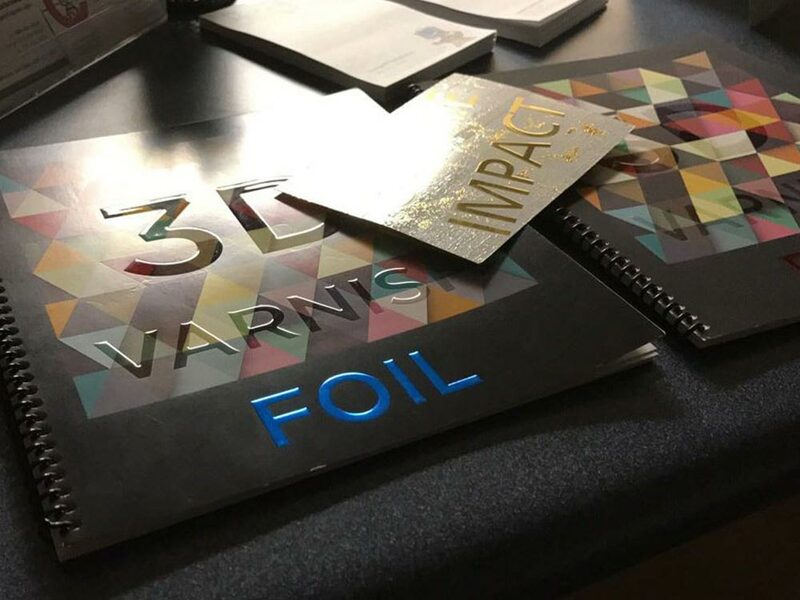 Thanks to our JETvarnish 3DS, we are proud to offer Edmonton’s only 3D foil & 3D Spot UV printing for clients. Our services feature multiple 3D printing technologies designed to speed the development process of your business and provide support at an early stage. 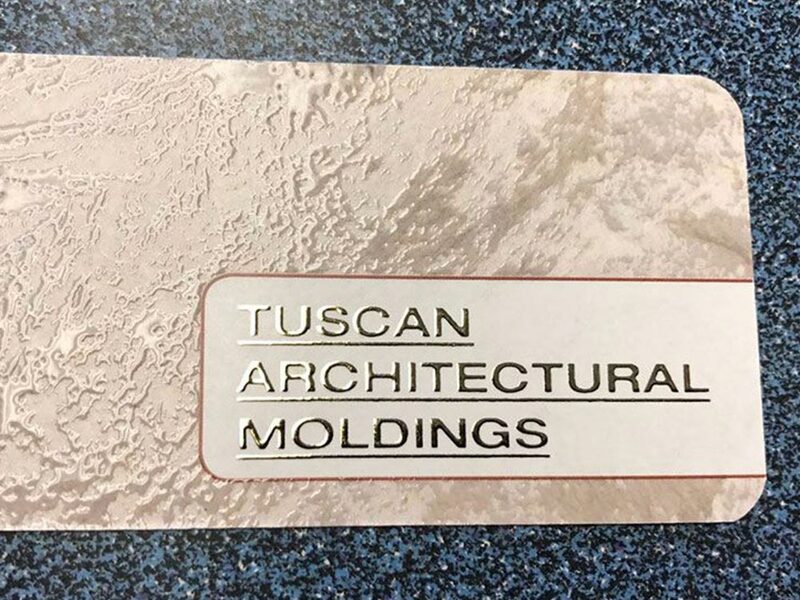 We apply our innovative thinking to create textured UV elements on your promotional materials, and even add raised 3D effects that are sure to make a big impression.  Budget Printing offers digital embossing and hot foil stamping on small-run or large-run print jobs. Say goodbye to the old methods. 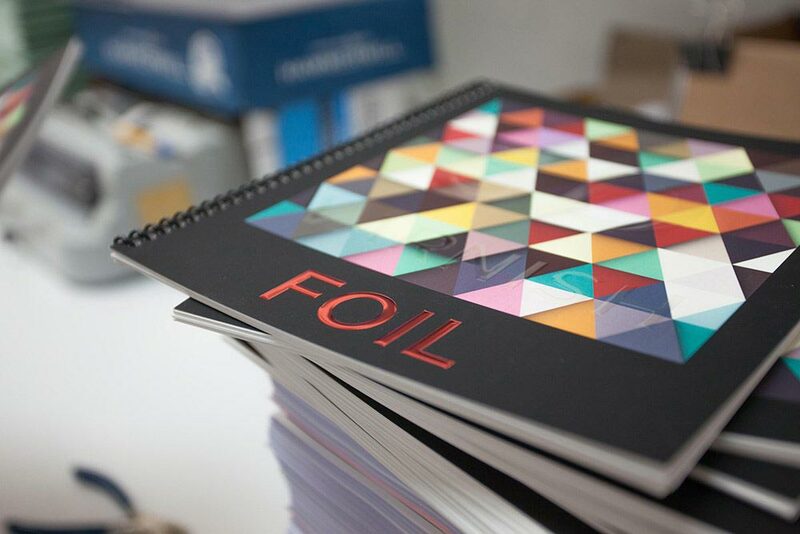 This process can be used for embossing and variable data foiling, allowing us to apply multiple-coloured foils (with up to 3 colours) in a single pass.  This technology has eliminated the traditional method of making dyes.